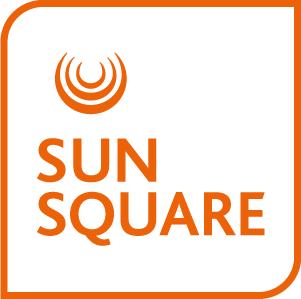 Services and amenities at SunSquare Suncoast have been provided to maximise comfort and convenience during your stay at our Durban beachfront hotel. Amenities include 500MB of free high-speed WiFi daily, a fitness centre and self-service workstations. Please note that certain services and amenities may not be available at every Tsogo Sun hotel, and that certain services may incur a cost for the guest’s own account.